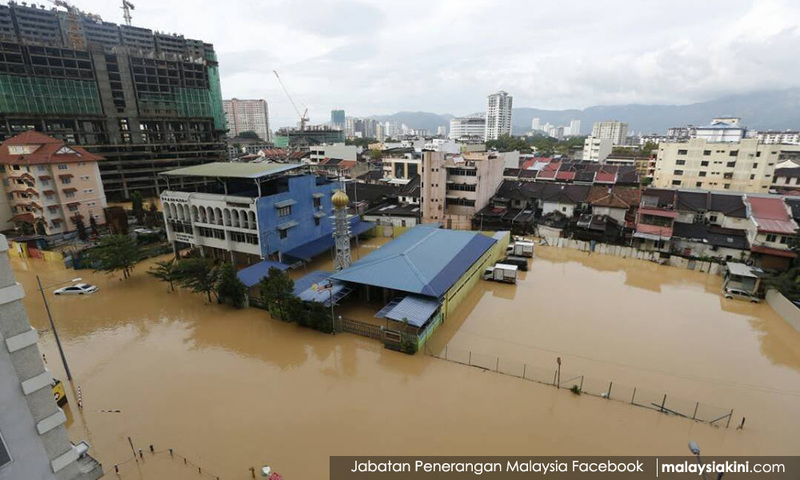 The Penang Federation of Malaysian Manufacturers (FMM) has slated the Meteorological Department over what it believes to be a late warning about heavy rainfall in the state. Penang FMM chairperson Ooi Eng Hock noted that the Meteorological Department only issued the warning on its website at 9.30pm last night. "What is the use of issuing such a warning at night when the heavy rainfall started early in the morning? "Didn’t the department forecast heavy rainfall coming to the area due to a tropical storm? "Is our meteorological radar equipment so backdated that we cannot forecast this bad weather affecting our country?" he asked, pointing out that this was not the first time that a tropical storm had affected Penang.